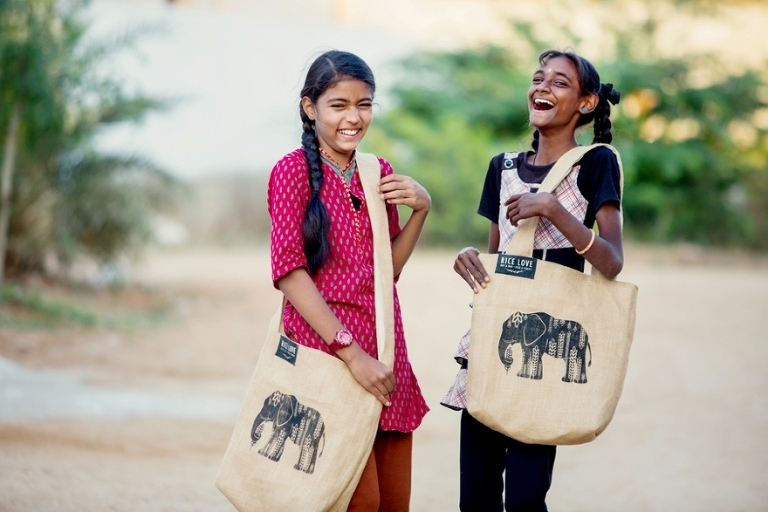 The first time my Indian friend, Coney who is the co- founder of Rice Love shared their charity business idea to help low-income families, I was pretty impressed by the idea and accepted the offer to design bags for them.I designed two illustrations; one with heart shaped rice in hands with traditional Henna Tattoo, and other is an elephant with rice plants pattern on its body. Both designs are inspired by Indian culture and love towards rice. 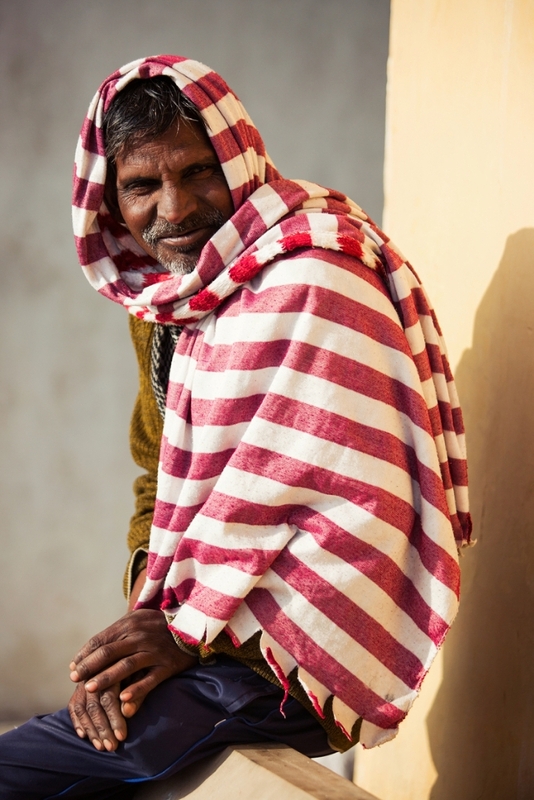 After they officially launch the business, I was lucky enough to travel to India with the co-founders of Rice Love as a photographer, this time, to document events, people, and their lifestyle in India. 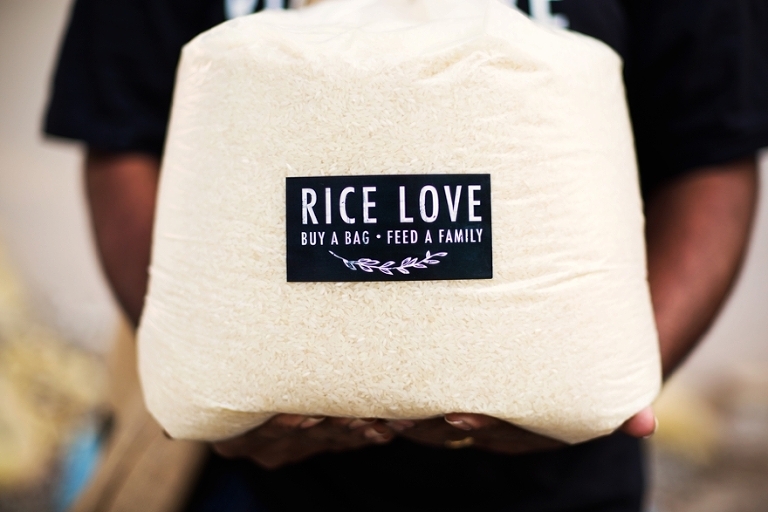 If you buy a Rice love bag, you will feed 1 kg of rice for families in need. How cool is that? Most of us want to help but don’t know how. That’s one way we can help people who live far away from us. This is one of my favorite documentary portrait that I took. Can you believe I only click one shot, and this is the result:) Indian people are amazing just who they are. This musical instrument sounded amazing! He earns money by showing magic tricks on the street. Since I did not speak their language, I had to use a lot of body language. And this happened when she just mirrored what I did behind the camera. They are proud to be Indian and they love their culture so much while many countries forget their identity. 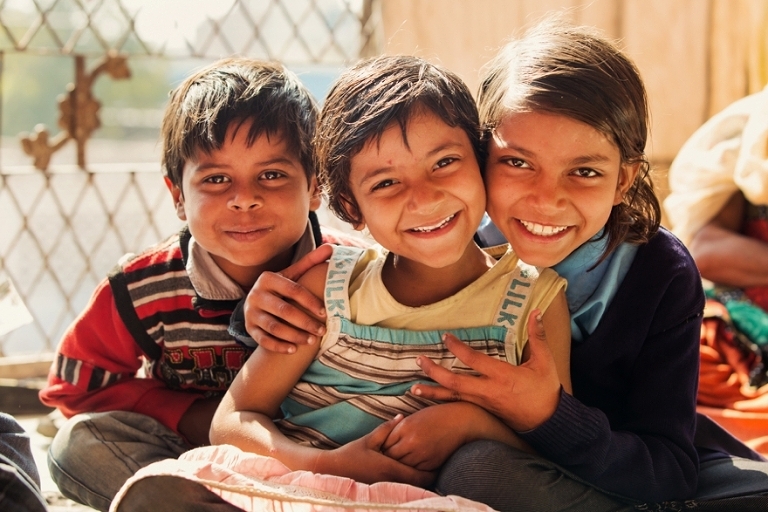 Kids are the hope of this world because they seek the light and know how to smile even when everything is not perfect. This girl chased us until I stopped and photographed her. Working all day on begging money from people, but kids never forget to play. Indian dress. Again, many many colors and decoration! Came across with this family on the street in the middle of the day. Some people said Indian people are the most beautiful people on this planet. They eat with hands, curry every day. I will not complain. Yes. I got to ride the elephant!! Crossed off my bucket list. If we faith, all of our dream will come true. I remember when I learned about Taj Mahal at school, I wished to go to visit India to see it. I did not expect that my dream came true this early. Great love story. And all we need in love.